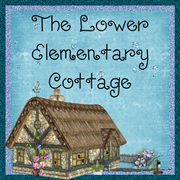 The Lower Elementary Cottage: The Cutest Blog Post I've Read All Week (or possibly ever)! 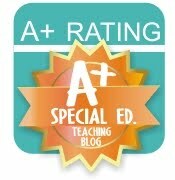 The Cutest Blog Post I've Read All Week (or possibly ever)! Here's the comic, but you HAVE TO go to their page to get the full effect with their narration!